Are you creating content on LinkedIn? Do you want to know what’s working right now? Is it videos, infographics, or high quality visuals? Of course it may change in future but, for now the text posts are working the best on LinkedIn. 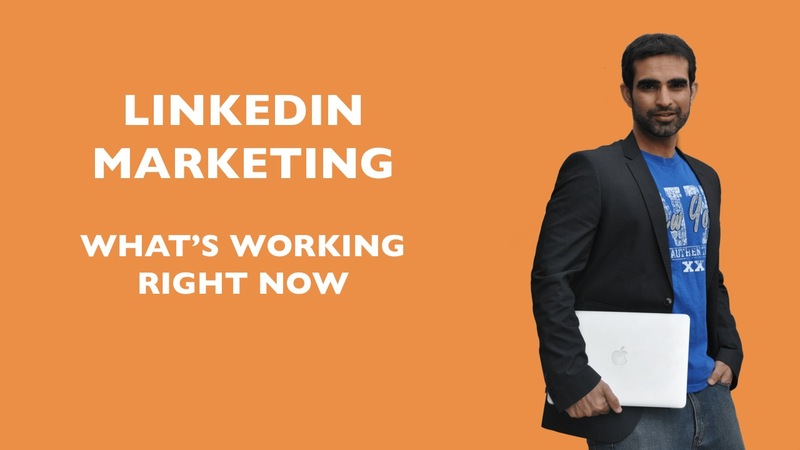 Watch this video to learn more about my LinkedIn experiment. If you are in B2B niche, LinkedIn is a great platform to build you personal and business brand.